This 72 card deck is a powerful tool for exploring the Gene Keys Transmission. The companion booklet, written by Elijah Parker with excerpts by Richard Rudd, provides a useful introduction to the Synthesis Deck, including various ways to use the Hex Cards in personal and collective contemplation. Unlike other oracle decks, this set of archetypal cards does not provide an interpretation but rather a set of tools for each person to discover their own connection to the Gene Keys. The Gene Key of the Day Calendar is a tool to connect more deeply with the Living Wisdom of the Gene Keys transmission in our Everyday life. This calendar tracks the position of the sun as it moves through the Zodiacal I Ching, activating a particular Gene Key every 5 to 6 days. 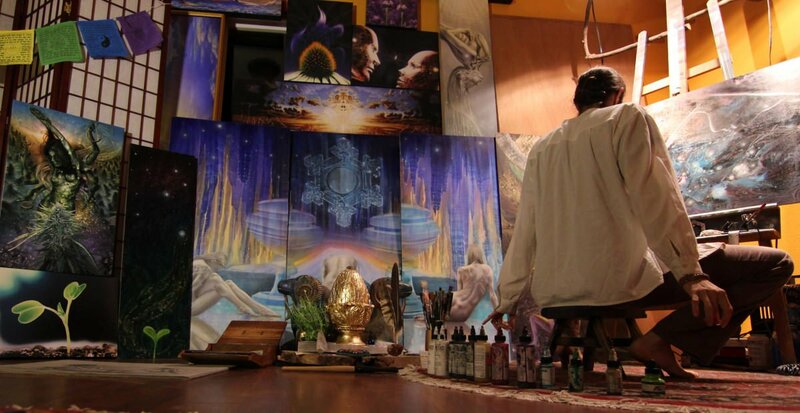 Featuring original paintings by Transmission Artist Eric Nez. Name Your Price - Support More Music! Live Looping Vocals and Instruments by Water Eye meets the cascading melodies of handpan by Elijah. Soundscapes and sonic journeys for the heart and soul, reflecting the Light of Truth upon the Waters of Love. This album was recorded live at OneDoorLand Synergenius Stew+Dios. These songs were originally written and performed for Muse Dance Event “Ecstatic Zeitgeist”, elemental soundscapes to Feed the Spirit of Time. 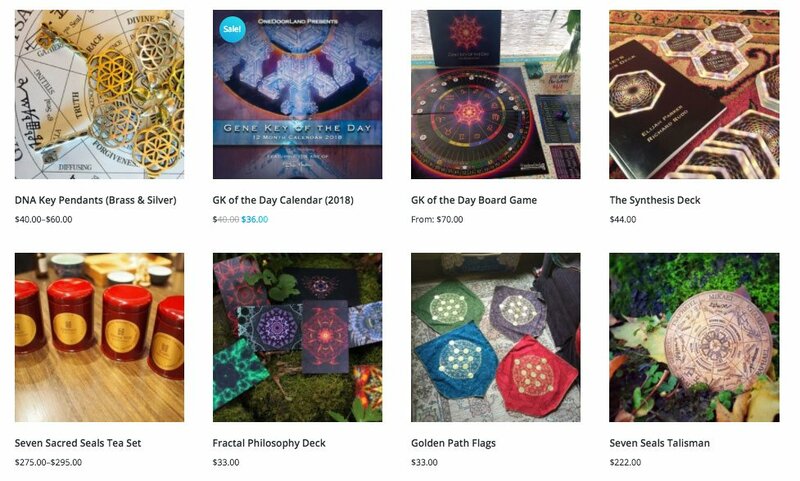 Each Fractal Mandala is a translation of Frequency through Light and Sound using the power of Solfeggio Tones, Planetary Frequencies, Chakra Resonance, and the Visual Shape of Cymatic Vibrations. The accompanying eBook describes the associated chakras, alchemical processes, and elements of life for your own Oracular Contemplation.